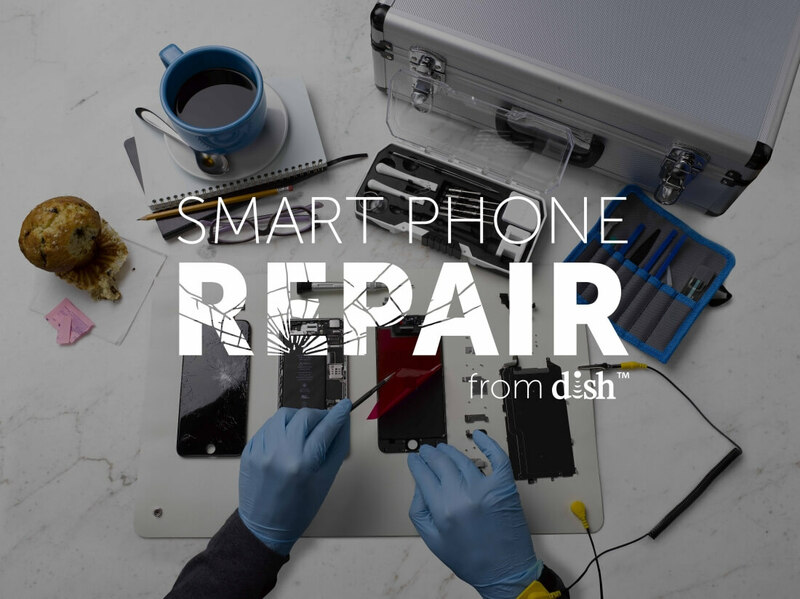 Satellite and over-the-top television provider Dish is getting into the smartphone repair game. The company has launched a nationwide smartphone repair service that’ll replace cracked displays and bad batteries in under an hour. The best part about Dish’s new service is that they offer on-site repair. That’s right, you can have a repair technician come to your home, office or virtually anywhere else to perform the job. As of writing, Dish is only working on select iPhone models including the iPhone 5, iPhone 5c, iPhone 5s, iPhone 6 and iPhone 6 Plus. Pricing ranges from $74.99 to replace the battery in an iPhone 5 to $184.99 to swap out a busted display on an iPhone 6 Plus. Dish plans to expand the service in the coming months to include additional devices. Do note that Dish also charges an additional $35 per visit, what it calls a Drive to Me Fee. If you’re having multiple devices repaired at once, you’ll only pay a single drive fee. There’s even an online tool that you can use to view details about your technician and track their transit as they head your way. Dish says that if it can’t fix your phone, you simply don’t have to pay the bill. Although the company doesn’t use OEM parts, it claims to use the highest quality replacement parts from third parties and backs all repairs with a 60 day warranty. Technicians also carry a wide array of mobile accessories including screen protectors, cases and displays that can be purchased at the time of repair.